World Food Day: Feast in Forest! World Food Day is a day of action against hunger. On October 16th, people around the world come together to declare their commitment to eradicate hunger in our lifetime. Because when it comes to hunger, the only acceptable number in the world is zero. The dependency between society and agricultural land in fulfilling food’s necessity is so high because there is no other option that could replace it. Along with the high demand on food, the area of agricultural land is decreasing. It leads to the conversion of forest area into agricultural area because it is considered that forest doesn’t have potency as big as the agricultural area in serving food while In fact forest has so much to give, for example insect and silvofishery. Those are the reason why IFSA LC UGM especially Human Resources Development and Forest Education Division hold a talk show and bazaar which called World Food Day: Feast in Forest! 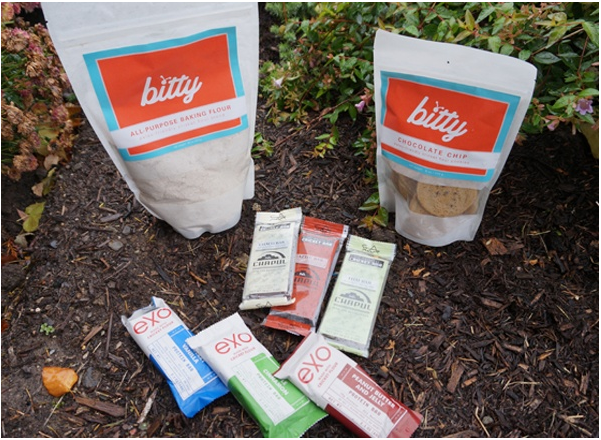 This project aims to introduce the potency of forest for the alternative in sustainable food. The bazaar session held in front of Auditorium Fakultas Kehutaan UGM from 9 am to 6.30 pm. Many products from forest and agriculture were being displayed, such as keripik rumput laut, kerang, belalang goreng, tiwul, getuk ketela ungu and for the drinks we provided wedang uwuh and legen. Also, there was a product from Fisheries Major which was a fish ice cream and brownies ketela ungu from Kebun Martani. While the bazaar was being held, the talkshow began at 3.50 pm with two sessions which were Silfifuture (Silvofishery for the Future) and Insect on the Menu? Each session was being led by Prof Erny and Pak Nugroho. Prof. Erny said that silvofishery is very prospective to be developed as an alternative source of food that contained a lot of nutrition with the high value in economy. Silvofishery is a combination between ecosystem of mangrove and aquaculture in order to produce a high quality of food while maintaining the ecosystem. 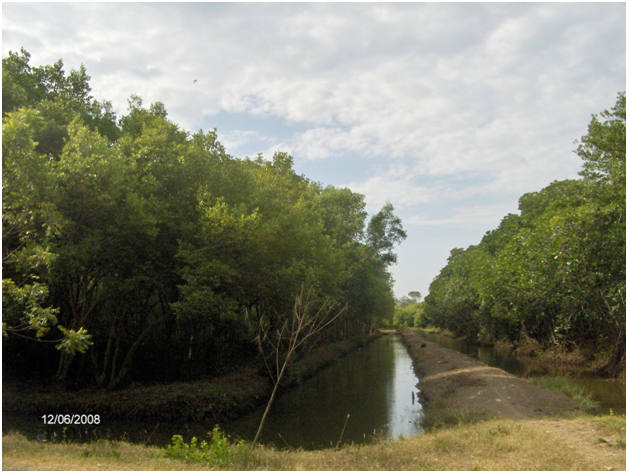 It’s a win-win situation without any damage for both aspects because it will increase the income of society and increase the productivity of mangrove itself. 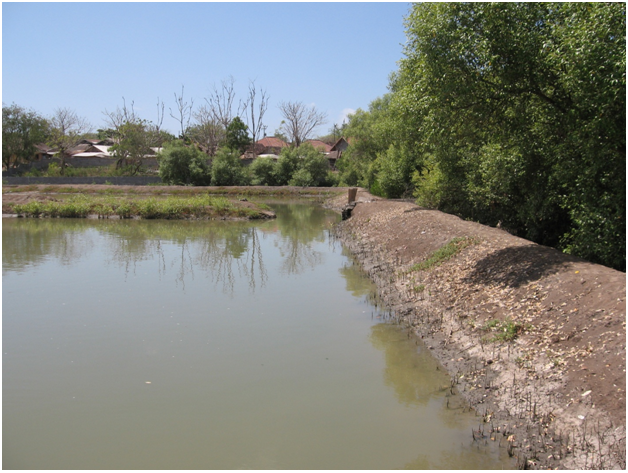 Tambak (name of place for brackish species cultivation) have a two type, empang parit system and komplangan system. 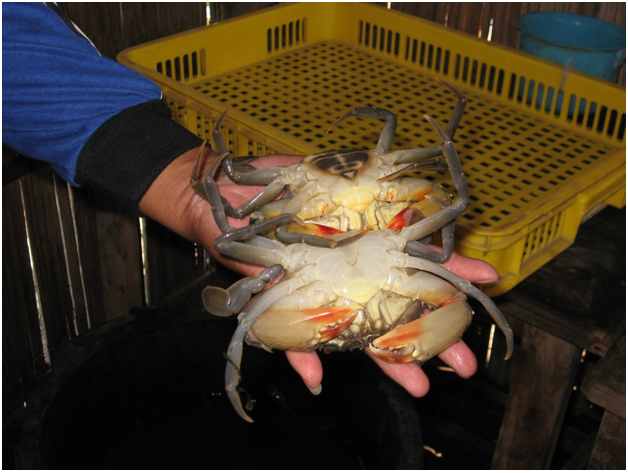 Inside of empang parit and komplangan, citizens maintain fish and crab cultivation. Place named Cilacap, in the North Java Beach, success to do silvofishery program. These places can produce famous food, kepiting tulang lunak (soft shell crab). The most important prerequisite mangrove is good mangrove ecosystem condition. Because of that, plantation and cultivation mangrove very needed to supply protein food. Next section is Mr. Nugroho which tells about insect, especially in Indonesia. 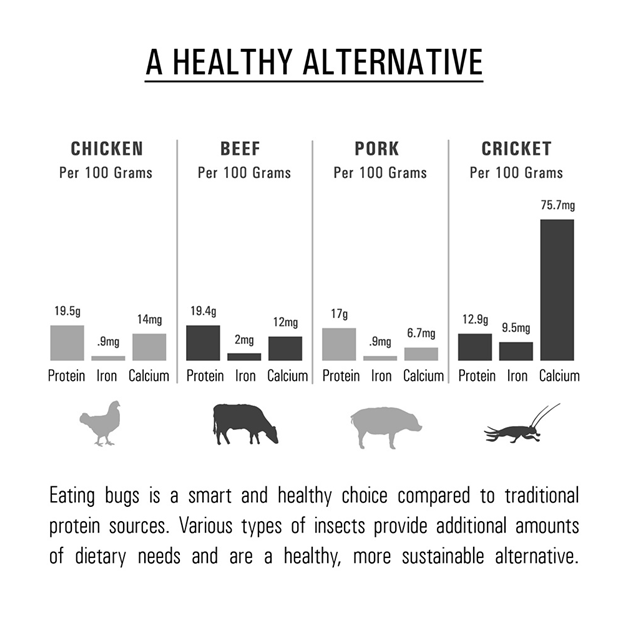 Insect (cricket) have calcium higher 6x more than meet and have iron 10.5x more than chicken per 100 grams. Also, cricket produces methane less 80%. Methane is a gas with green house emissions 23x more dangerous than carbon dioxide. Cultivation technique cricket is simple. You can use simple and cheap media, like wardrobe. 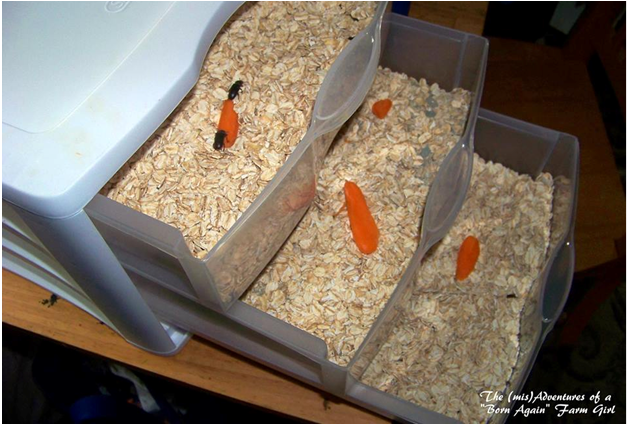 In small area we can produce a lot of crickets. 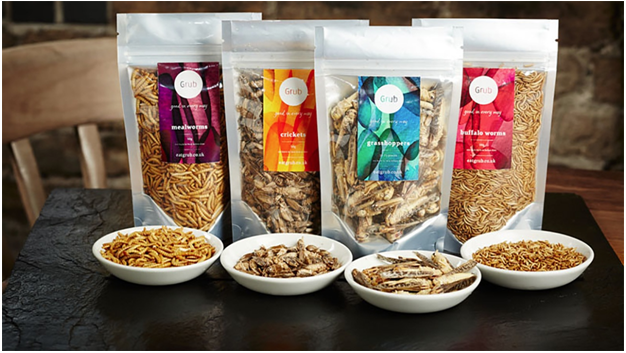 It’s correct if you said crickets have very high nutrition content and proper to be alternative food. However, insect/crickets have a weakness. They have chitin substance in endoskeleton and human can’t absorb it because human didn’t have chitins enzyme. To solve that problem, better we eat stadium imago than stadium larva. Other weakness is insect cause allergy for some people. Insect from natural environment potentially bring pathogen and it cause negative effect for human. Because of that, we need to cook insect correctly as recommended from the standard of health. Nowadays, insect isn’t common yet, but insect can be a consideration to eat. After registration all participant get a coupon and free sticker. This coupon can be barter with foods and drink at bazaar in the end of talk show. For first 25 participants talk show gets a free book “Monitoring Mangrove”. This project is supported by isigood.com and RRI Pro 2 FM. Not only that, it is sponsored by Explora and Waroeng Spesial Sambal (SS). ← Press Release Cheerity: Cheerful Charity!